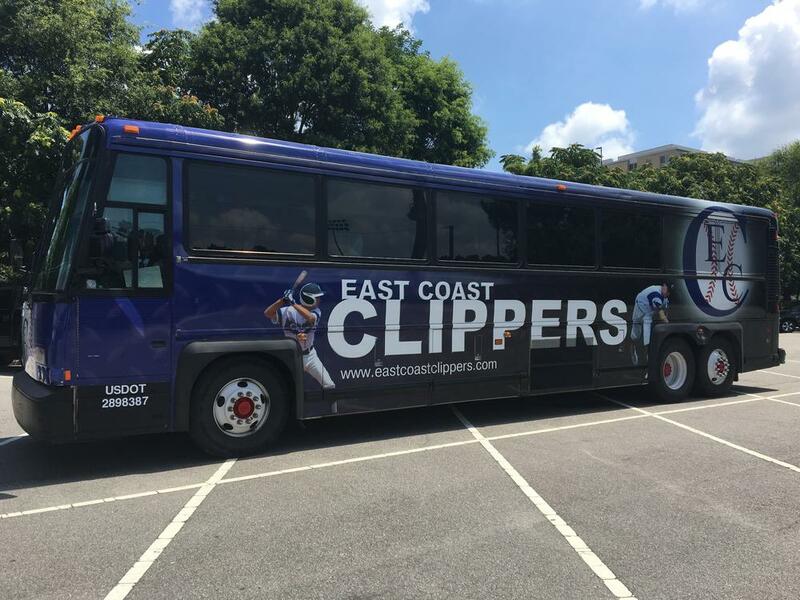 The East Coast Clippers are filling the roster for our 4th annual recruiting bus tour. We are looking for highly skilled student athletes to participate in a highly specific, recruiting focused trip where we workout and tour privately at top academic schools and participate in three prestigious well attended tournaments (two in Boston and one in New Jersey). This summer’s trip will be 21 days, starting shortly following the WWBA 17u in Atlanta, GA. Campus visits and workouts planned for this summer may be our best yet. Our bus tour has assisted players gain admission and attend the following schools – Duke, Harvard, Amherst, Tufts, Davidson, Citadel, Washington & Lee, Washington University (St. Louis), Johns Hopkins, Bowdoin, Swarthmore, Bucknell, Claremont McKenna, Middlebury, William & Mary, Cornell, Case Western, Union College and the Air Force Academy. Player’s have also received offers from Columbia, Brown, Yale, Emory, NYU, Stevens College, Bard College, Vassar, Pomona-Pitzer, Princeton, and other great academic schools. Our trip, aside from the baseball interaction directly with coaches on campus and in direct meetings, is to also help the player and his family navigate the recruiting process and help players establish direct rapport with decision makers. We’ve taken over 40 players on the trip over the last 3 years, and over 90% have committed to great schools. Please reach me at jbrown@ecclippers.com and I will share our schedule, additional details about our plans and the role we can play in the recruiting and commitment process – and then helping with admission.